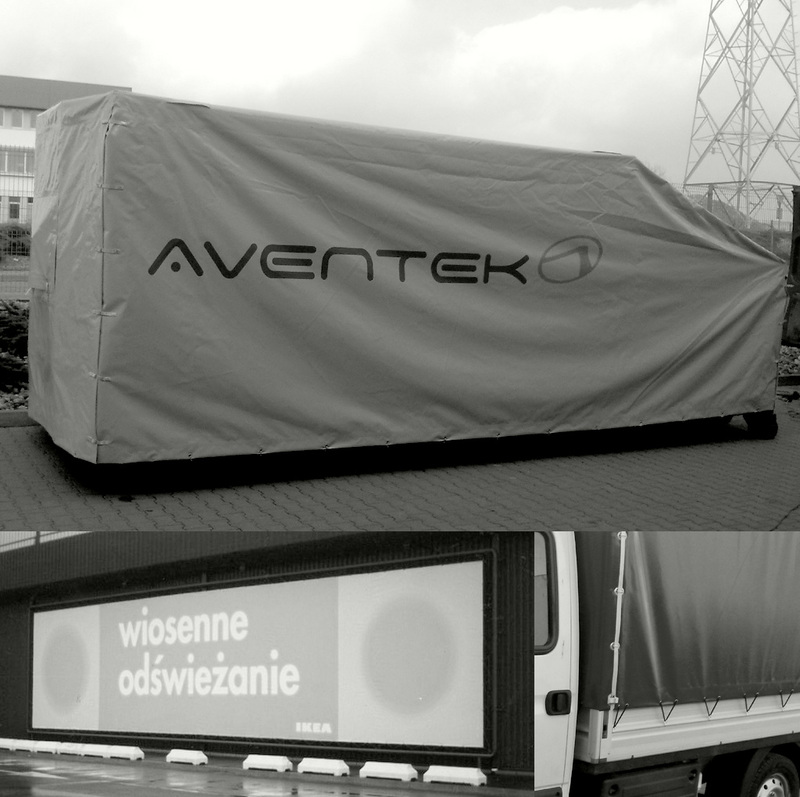 EMZET tarps and banner advertisements are an ideal solution for the most challenging facilities. Emphasize your brand or make the campaign outstanding. We make tarps for vehicles, trailers and racks of all kind. We provide professional service technicians and short time of implementation. We also offer a readily available repair service at a competitive price. We design and produce solid, weather-resistant and easily installed banner advertisements of all sizes. We also make vector graphics and large format printouts. We provide a wide range of professional mounting accessories from the world renowned manufacturers.